I may go a little Box of Balloons newsletter crazy this month. I will try not to but Valentine's Day is my favorite day of the year, I love LOVE, the color pink and everything Target has to offer in this season. I even "unofficially" yet officially in my mind changed my birthday to February 14th almost ten years ago now. To say I love the Day of Love may be an understatement and this month there is this super cute "Heartfelt" background. 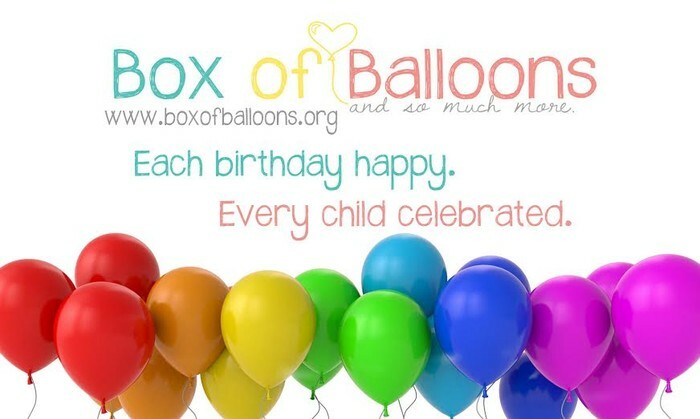 Get ready, your inbox will be bursting with Box of Balloons love! We have a new website!!! Kaitlin from KaitlinSheran Photography (one of the most amazing people ever) revamped our website and it is the best! Box of Balloons--We need you! Now it is your turn, share the love! Send this flyer to friends, family, co-workers, post it on your Facebook page, invite everyone you know to help us make more Birthdays HAPPY! Thank You Team!!! 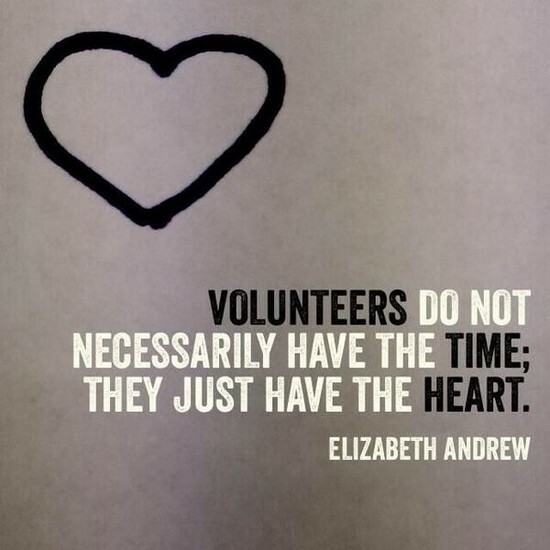 Thank you for having the heart and spreading the love.